Each year, millions of people are injured in car accidents. Some are life changing, however even minor collisions can have lasting consequences. Many times, physical suffering is compounded by lost wages, medical costs and a lingering property damage claim. But the good news is, there are steps that can be taken to prevent a rocky financial future. With decades of personal injury experience, the attorneys at Ward Black Law in Greensboro, N.C., are devoted to helping the you react properly in the event of a crash. After any accident, it is in your best interest to get medical attention. If you’ve been seriously injured, have someone call 911 and get to the hospital as soon as possible. If you have minor injuries, a same-day doctor visit is advised. Even if you feel completely fine, a trip to the doctor’s office is recommended, as the following symptoms can show up hours, even days after the collision. Getting medical attention not only helps you recover, it also can strengthen your personal injury claim. 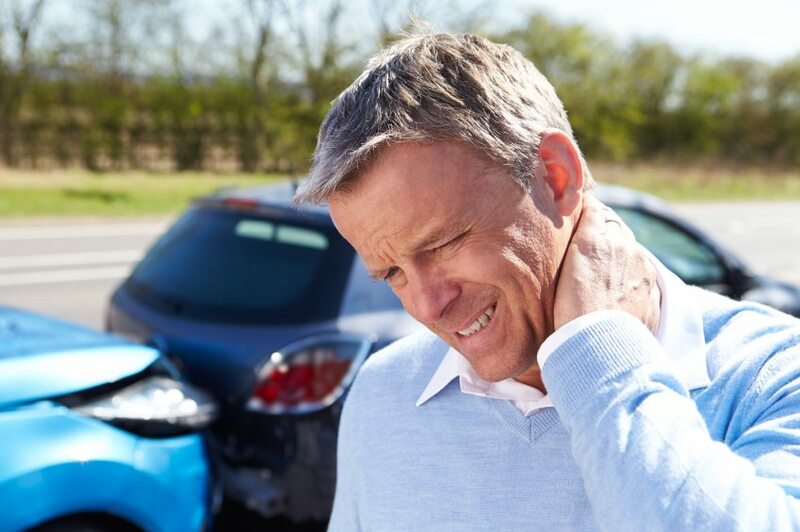 Waiting a few days before being seeing by a doctor can make it more difficult to prove that your injuries resulted directly from the accident. You should keep a record of missed workdays, and any daily activities that you were unable to complete due to your injuries. With over 25 years of experience helping North Carolina residents with personal injury claims, Ward Black Law can serve as a powerful voice for your rights. Our property damage eBook helps you navigate the aftermath of a car accident, but an injury claim may require the assistance of an attorney. Whether you live in N.C. or across the country, our team can help you understand your rights and the necessary steps for recovery. Call us toll free at 877-256-1214 or contact us online today. We are happy to speak with you by phone or email at no charge.